Beat the system with a better system. You no longer need to switch inputs, juggle remotes and switch devices to access all the entertainment you want. That’s the beauty of owning a Unified Entertainment System. You get all your TV, available on-demand and streaming content brought together in one simplified and searchable experience. Commercial killer. The only thing more annoying than commercials is having to fast-forward through them every 10 minutes. Now skip over entire commercial breaks at the press of a button. Watch more in less time. QuickMode lets you watch your shows 30% faster—without the voices getting squirrely on you. It’s great for sports, news and political addresses. 4K your future. 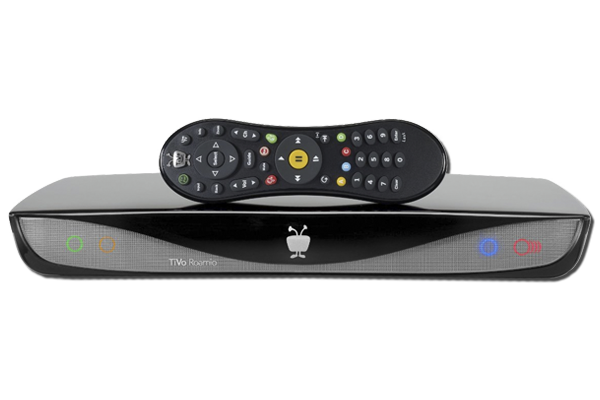 Built with the future in mind, BOLT streams crisp, ultra-high-definition content right out of the box. Your eyeballs will be forever grateful. 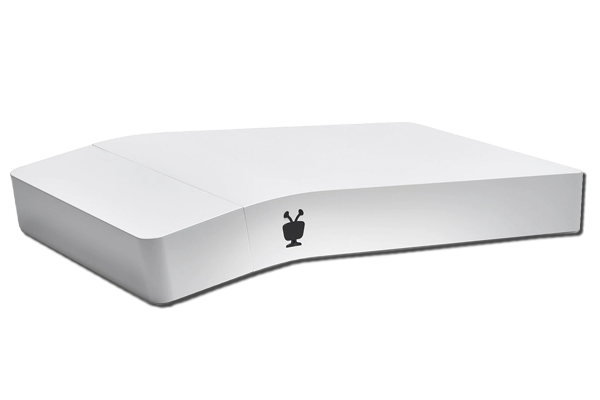 Take TiVo into the bedroom. Or any room. Attach a Mini to all the additional TVs in your house and get a Tru Multi Room™ experience, so there’s nothing you can’t do in the bedroom that you can do on the couch. Plus, you pay no additional monthly fees—the best bargain in the business. 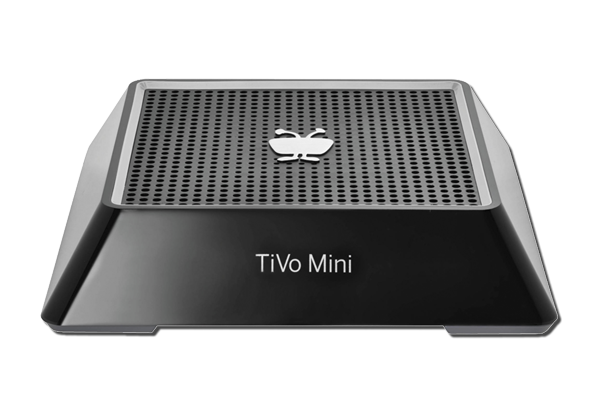 For more information and news, please visit the TiVo website.